Hamtramck School Boardmember Yvonne Myrick is celebrating her 90th birthday this Saturday. Myrick has accomplished many “firsts” in her life. There’s been one constant in Yvonne Myrick’s long life. Since she was a little girl her mother taught her the value of getting an education and keeping her mind active. Myrick, who will celebrate her 90th birthday this Saturday (May 3), took that message to heart. “Education is going to rule,” is what Myrick says when asked what her mother told her. Myrick is proud to say that she is a Hamtramck High School graduate, who went on to earn a master’s degree in social work at Wayne State University. Myrick’s interest in education lead to her becoming politically active, which resulted in her being elected to Hamtramck’s Public School Board. As an African-American in a predominantly Polish-American city, that wasn’t so easy. She ran for election 10 times before she succeeded. She has been in office since 2001, and announced to The Review that when her term ends on Dec. 31, that will be the end to her tenure. Myrick has many firsts and distinctions in Hamtramck. 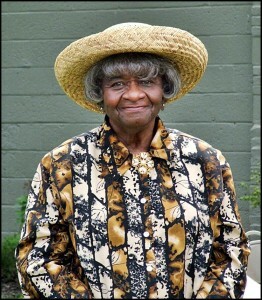 She was the first African-American to gain employment with the city through the civil service process. Before that, getting a job with the city was through the “spoils system” – in other words it depended on who you knew, and in some instances, how much you were willing to pay. She went on to be the first African-American department head and the first African-American to be the president of the city employee’s union, AFSCME 666. 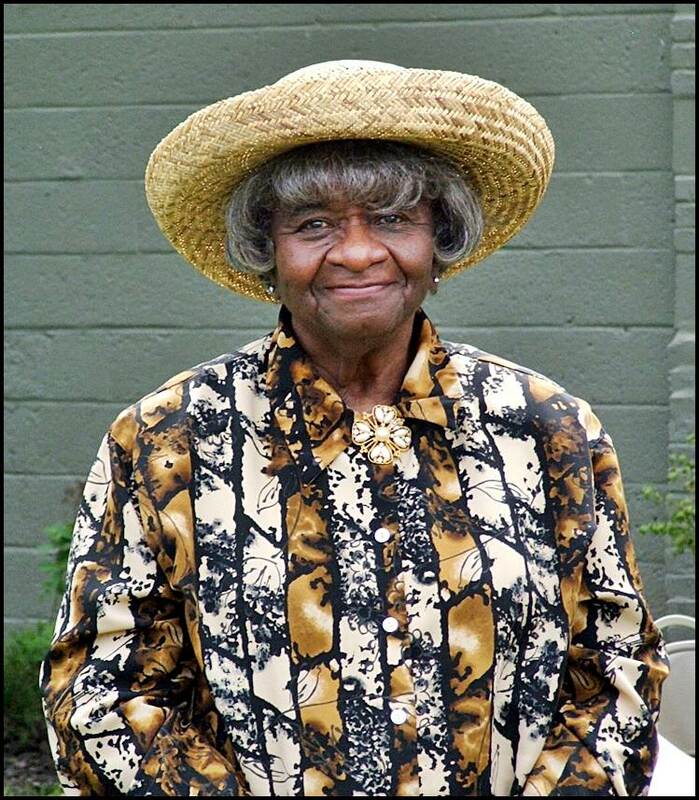 Myrick and her long-time friend Ida Perry were the founding organizers of the Concerned Women of Hamtramck, who went on to support youths in education and expand African-American contributions to the community and nation. For many years the black population in Hamtramck rose no higher than 10-14 percent. Myrick retired from the city in 1990. One year later, her faith in God was tested. She was diagnosed with a tumor on her brain. Fortunately, it was not cancerous. But she was hardly out of the woods. She credits her full recovery to God. “It’s amazing I’m alive, and I’m always grateful to God,” Myrick said. As for what she credits for an otherwise healthy long life, again Myrick points to her faith. She may be 90, but you would never know it looking at her. At a glance, she appears to be in her 60s or 70s. Her mind is still sharp. While she can thank God for many things, she also works at keeping mentally fit. At home, she writes poetry and plays the piano. If you ask her, she will recite a number of poems she learned from her mom. That’s pretty amazing at any age. Myrick also expanded her mind by travelling a lot. She has been to Africa, London, Canada and all over the US. Myrick’s life has included a marriage to her husband, Joe, three children, eight grandchildren and two great-grandchildren. Her husband died many years ago, and she never married again. “There was never anyone like Joe,” she said, with a hint of melancholy. Myrick’s resume is an incredible document of her many appointments and accomplishments. Too many to list in this space. “I’m going to write a book,” she said. It would be an important book, one that would make Hamtramck proud. Her key to success can be boiled down to one of her favorite sayings, and perhaps serves as an insight to how an African-American woman managed to survive all these years. Ms. Myrick is an institution and an inspiration. I had the pleasure of meeting Mrs Myrick and knowing the family in late 1968. I was a friend of her oldest son. I had the privilege of dating her daughter & helping out in their with Mr. Myrick. God bless Mrs Myrick and the family. Hamtramck should feel honored to have such a leader in their community active or semi-retired. My family and I have been great friends of Mrs. Myrick and her children. She has always been a light in every family event, community outting, birthday parties, graduation. She teaches us from her experience and never gives up helping us all to do right and be right. Whenever we talk by phone she and I laugh and sing gospel songs. There has not been a day in my life that I haven’t been grateful for the rich love and friendship Mrs. Myrick provides to me and my family.